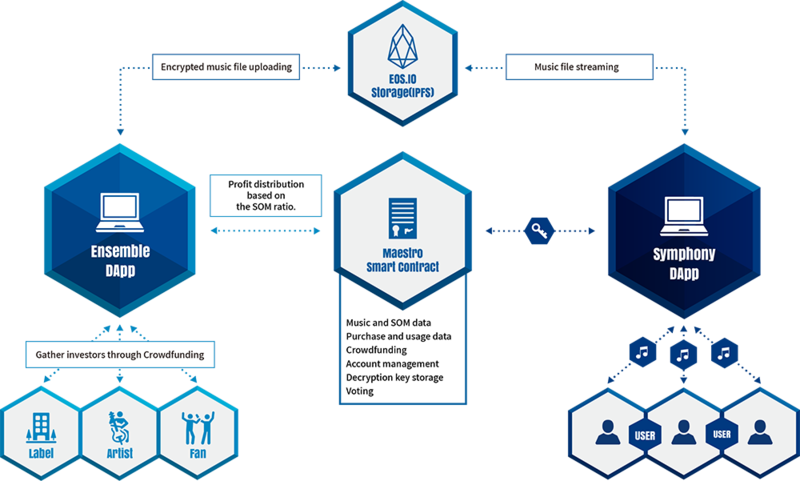 Maestro is an online platform that makes use of Blockchain technology and Cryptocurrencies in order to facilitate a new model for music streaming within today’s world. The model will be more affordable for consumers, as the first time users will only have to pay for music that they have actually listened to and the artists will not only receive rewards for their songs being listened to but will have the opportunity to raise the money needed to produce their music on the site. The Maestro platform can basically be separated into two distinct parts: the first handles all aspects related to the crowdfunding mechanism for those seeking to invest in particular artists. 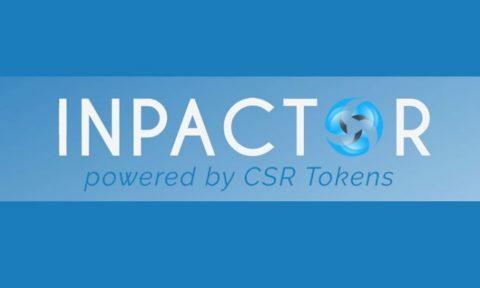 The crowdfunding platform will also handle functions such as the distribution of profits to the creators, and it will help to maintain any financial transaction records that occur within the Maestro platform. The other side of Maestro is the streaming portal whereby a user can log on and select a song or songs to live stream to their device. The crowdfunding portal is formally known as Ensemble, while the streaming platform is officially termed as Symphony; the greater aim is to create a wide variety of microservices that tie into the platform and will enable a fully decentralized system for music production. 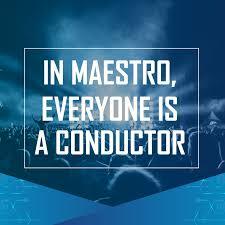 Maestro also makes use of Smart Contracts that govern each aspect of the music distribution and investment process, as well as aspects such as whom ultimately has rights over the actual songs and how all revenue generated, should be assigned. 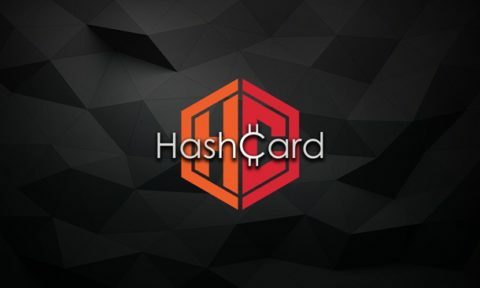 Once the online portal is live, well established and the development is stable; Maestro has plans to begin work on creating a mobile application as well. 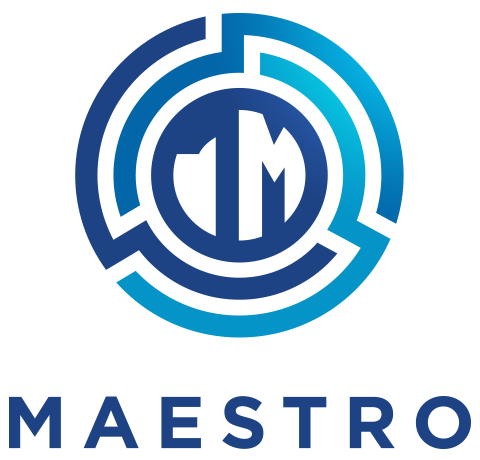 The Maestro Token (MAE) will be the currency that users will use to pay for songs within Symphony. In addition, when music creators want to receive the funds that have been assigned to them by investors, they will have MAE tokens distributed to them. Maestro addresses the need within the current music creation industry for an uncontrolled system whereby artists can secure funding in order to produce content. 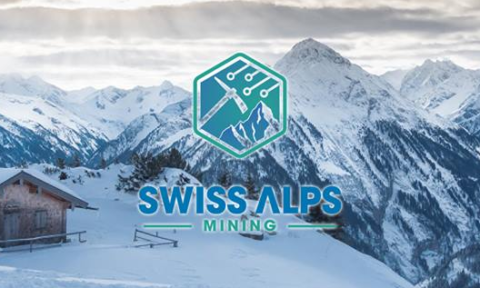 In addition, this platform will allow ordinary people to participate within the process of investing in their favorite artists and producers, so that way they too can be involved in the process of creating chart-topping hits. Maestro also highlights a greater desire within the consumer market to minimize the number of middlemen within the industry; in addition, by having users only pay for the actual song they listened to instead of a monthly fee it will work out cheaper than current music streaming services. Maestro is helping to break the barriers that have long been around within the music production industry, making it more accessible and easy for all people to be involved in. This is definitely a project worth getting behind.